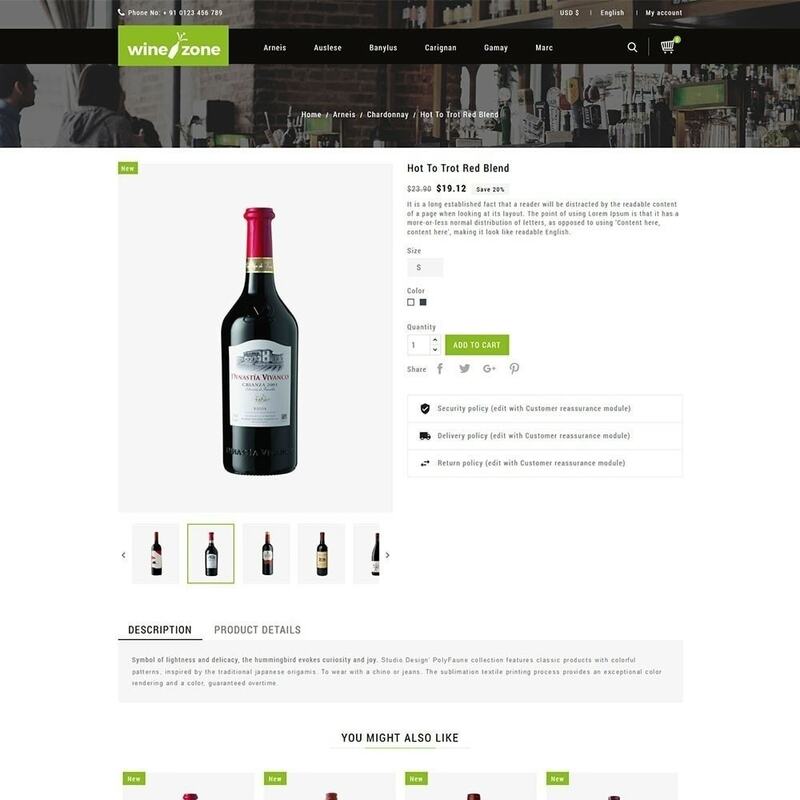 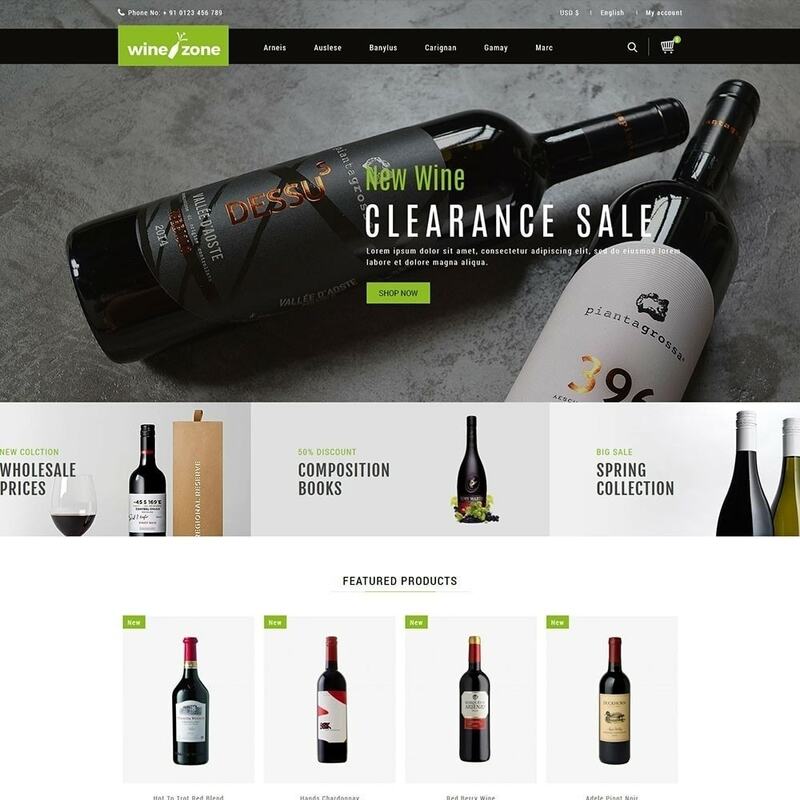 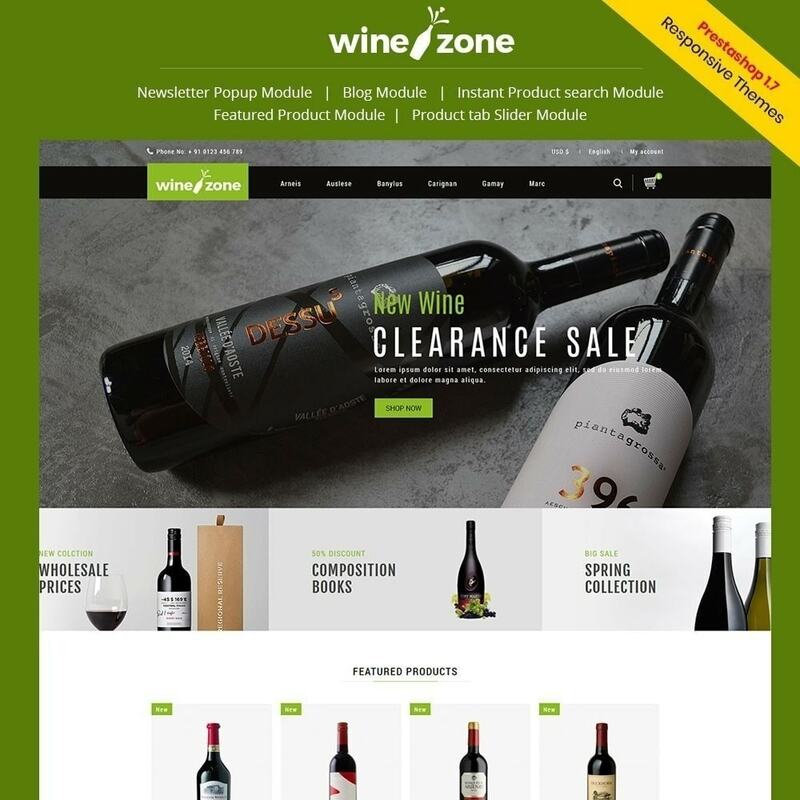 Winezone Wine Store Responsive Theme is designed for WIne,Food,Beverages,Fashion, Apparels, clothes, Men, women, Suits, Bags, Watch, Spicy Food,Bakery Shop,Bakery Store,Vegetables Store, Fruits Store,Cake Store, Cafe Store. 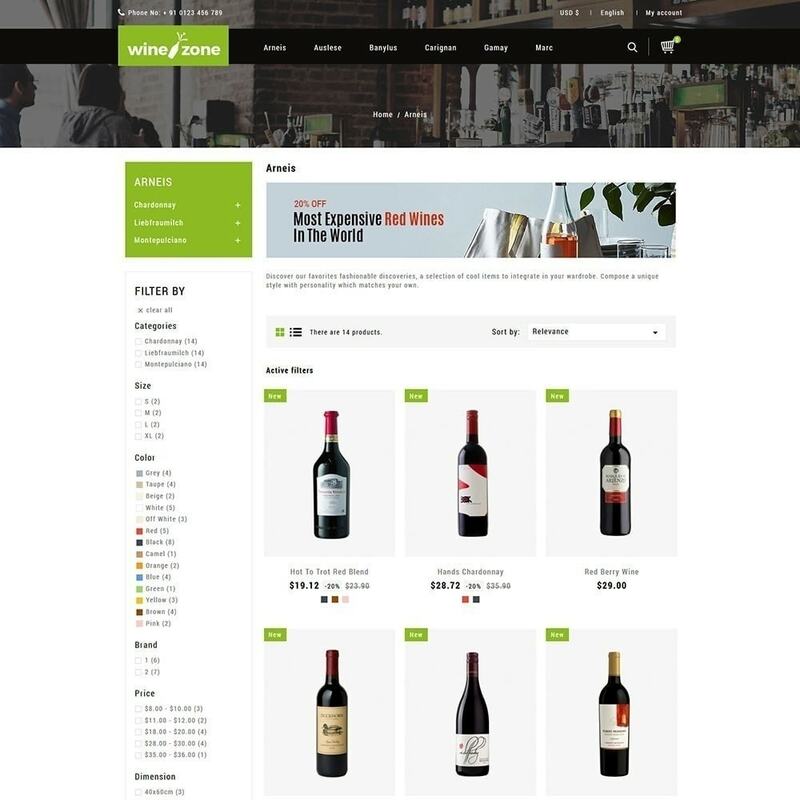 Winezone Wine Store Responsive Theme is designed for WIne,Food,Beverages,Fashion, Apparels, clothes, Men, women, Suits, Bags, Watch, Spicy Food,Bakery Shop,Bakery Store,Vegetables Store, Fruits Store,Cake Store, Cafe Store,Food Online Store, Food & Drink,Drink Store, Food Store,Organic Food,Black Wine,Coffee Shop,Wine Shop,Organic Store, Cakes Store,Wine Store,Burger Store. 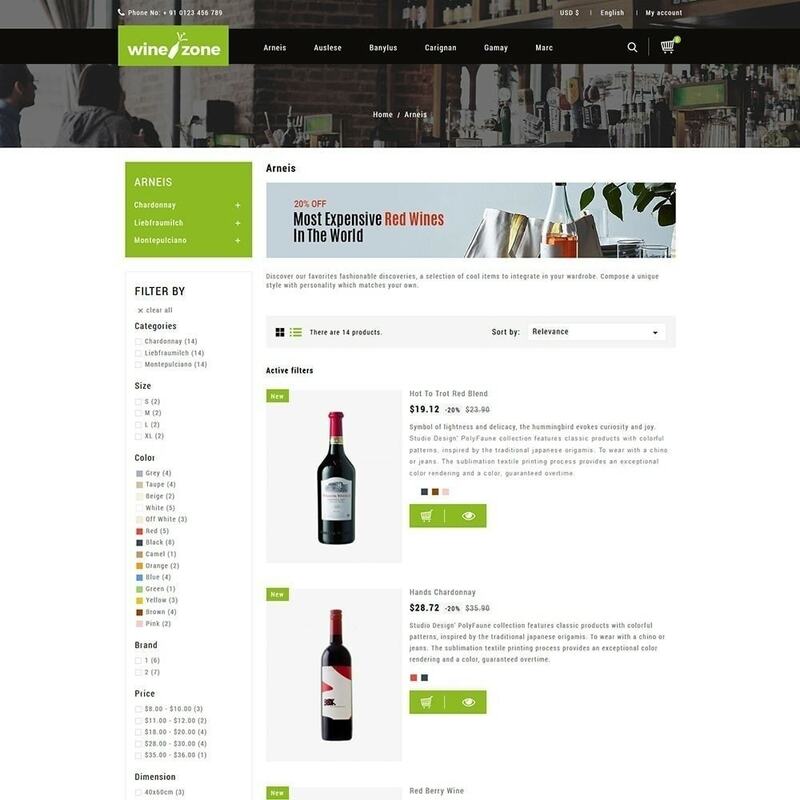 If you can't able to install we will install our theme on your server for a free.